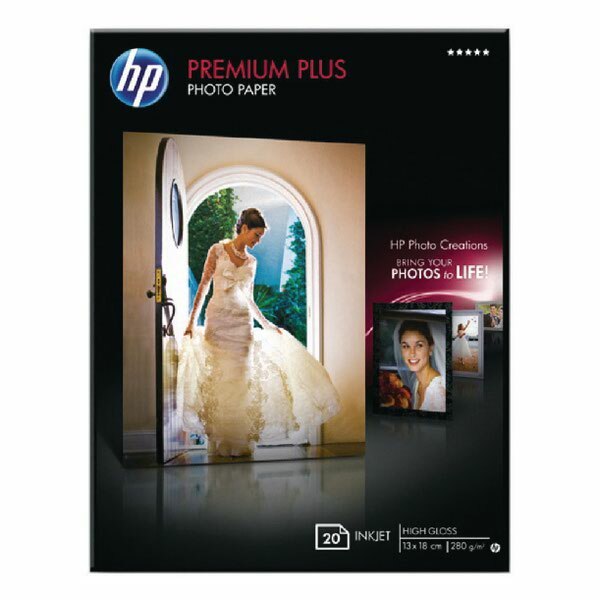 A premium-quality glossy coating ensures professional-grade photos at home or in the office. 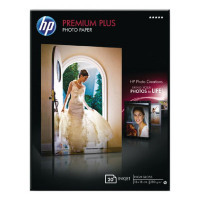 Smooth and thick 300gsm paper ensures the same look and feel of lab-processed photos. Designed to allow ink to dry instantly, this paper is smudge and water resistant for quality that lasts straight from the printer.